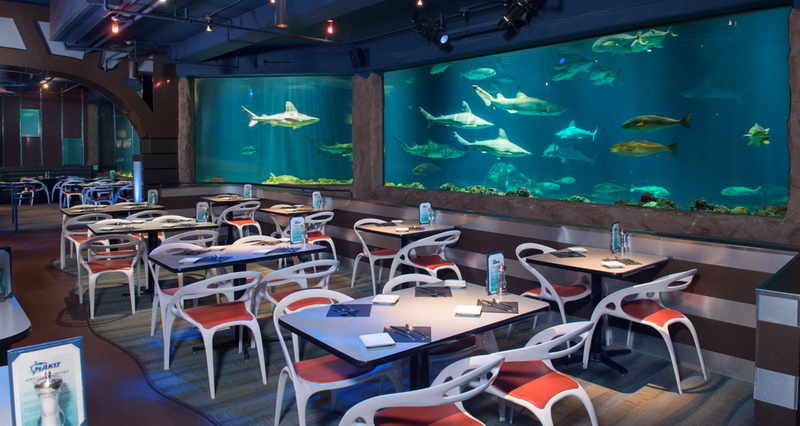 Recently recognized by Zagat this year as an excellent eatery, Sharks Underwater Grill, the fine dining restaurant at SeaWorld Orlando, is the only establishment inside a theme park participating in Visit Orlando’s Magical Dining Month sponsored by American Express. 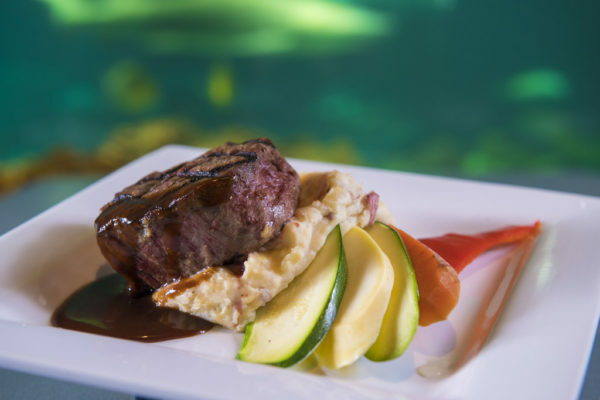 To participate in Magical Dining Month at SeaWorld, guests must call the restaurant at (407) 363-2591 to make their reservation for dinner served starting at 3:00 p.m. Reservations are required, as space is limited. 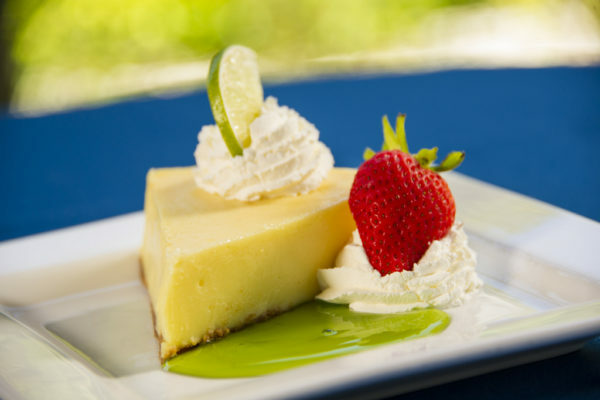 This special offer is only valid during Magical Dining Month from August 25 to October 12.